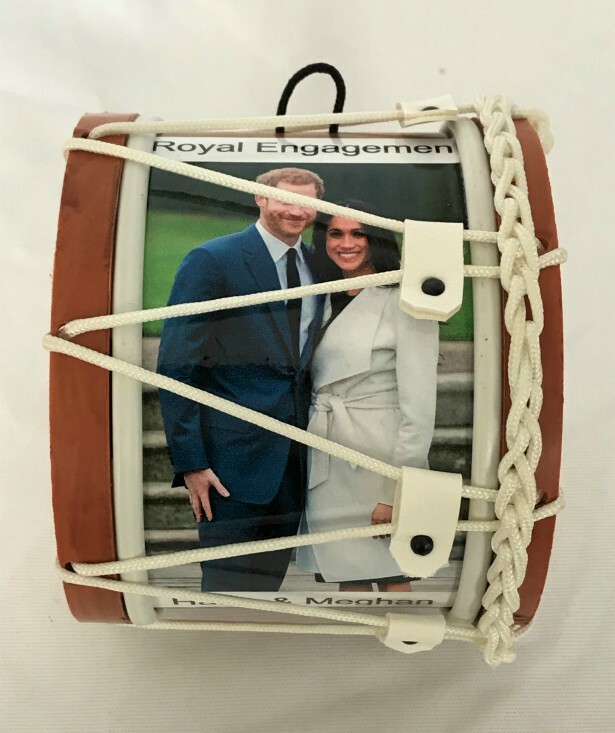 Royal Engagement William and Kate Mini Lambeg Drum | Royal Engagement : www.minilambegdrum.com, by Irish Shopper Ltd.
To Commemorate the Engagement of H.R.H. Prince William to Catherine Middleton on 29th April, 2011. Size : Dia115mms x W105mms. Please allow 5 - 7 business days for despatch as each drum is handmade and can be personalised with up to 40 characters. 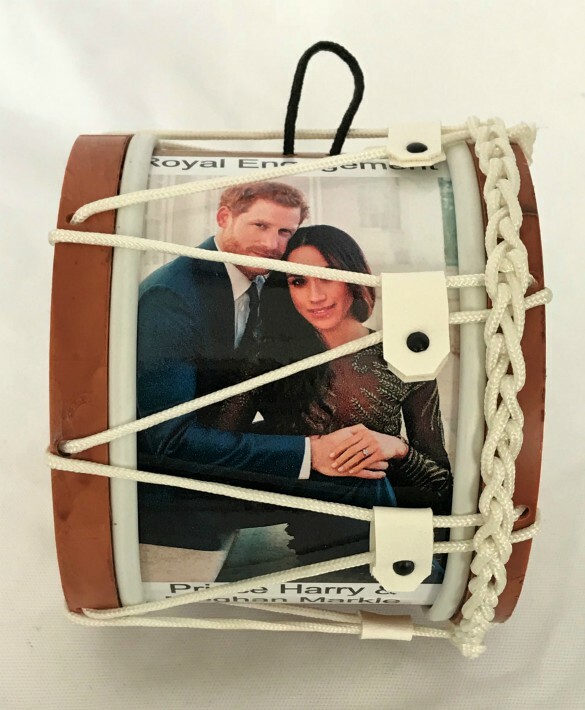 When ordering please inform us of your personal greeting otherwise you will receive the drum with the normal greeting of William & Kate at top and Engagement at the bottom.